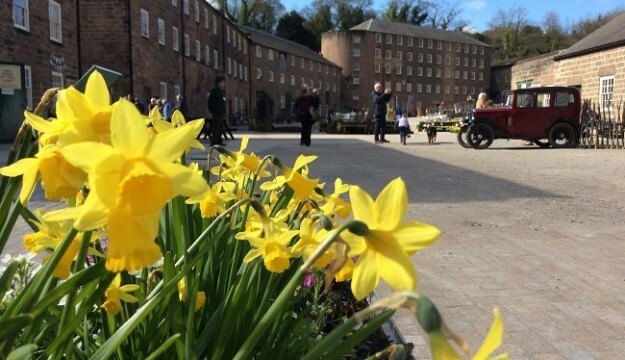 Cromford Mills is the home of Sir Richard Arkwright’s first water powered cotton spinning mill, birthplace of the modern factory system and internationally recognized as a UNESCO World Heritage Site. 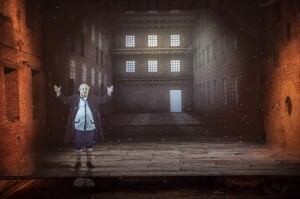 What happened here at Cromford in the 1770’s changed the world we live in today! Join us for an unmissable journey to discover 250 years of history and get the real story of the industrial revolution, warts and all! 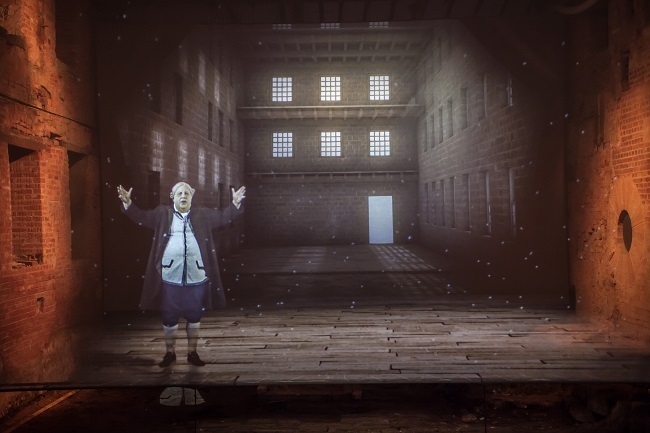 Meet Sir Richard Arkwright himself in the stunning “Arkwright Experience” as our immersive show brings the great man to life. Hear him tell of his inventions, money and espionage as you enter his first mill, a must for any visitor to the area. The Arkwright Society owns and manages Cromford Mills. It is an educational charity devoted to the rescue of industrial heritage buildings and helping to preserve the precious built and natural landscape in and around Cromford. Follow one of our guided or audio tours as they reveal the stories behind the walls and discover just why this place is so important in our history of the industrial revolution. Be enthralled by the past as the buildings are brought to life, and learn more with our wonderful guides. Arkwright’s café, in the Mill yard and the picturesque Wheatcroft’s Wharf café, overlooking the canal, serve delicious homemade food with a smile…etc. We offer mouth-watering seasonal dishes made from locally sourced ingredients and our team (including the resident ducks!) will always endeavor to make your visit special. We have a fantastic events programme throughout 2018 including family fun weekends, lectures and off-site visits – be sure to check our Website to see what’s on! Cromford Mills are part of the Derwent Valley Mills World Heritage Site.